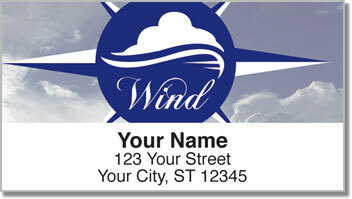 These attractive return address labels pay tribute to the basic building blocks of nature. Cultures throughout history have identified the elements of earth, fire, water and air as vital to the makeup of the world as we know it. This primitive understanding would lead to more modern theories of chemical elements, yet they are themes also used in astrology. 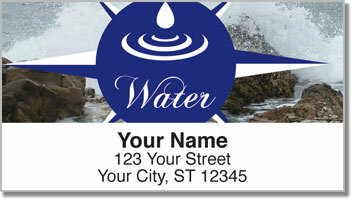 Essentials of Earth Address Labels from CheckAdvantage recognize each of the four elements with unique symbols on a striking photographic background. Use them to save time preparing your outgoing mail thanks to a convenient self-adhesive backing. 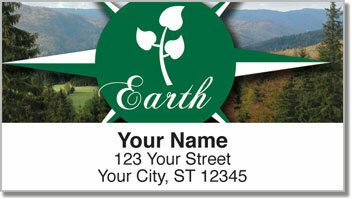 Get your very own Essentials of Earth Address Labels today! 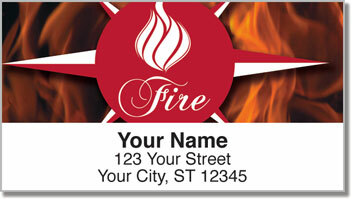 Complete your order with matching personal checks!